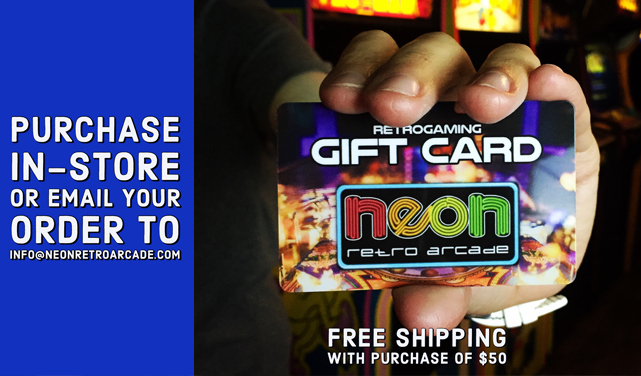 Neon Retro Arcade recreates the retro arcade experience for a new generation of gamers to enjoy the classics that launched the video game revolution. 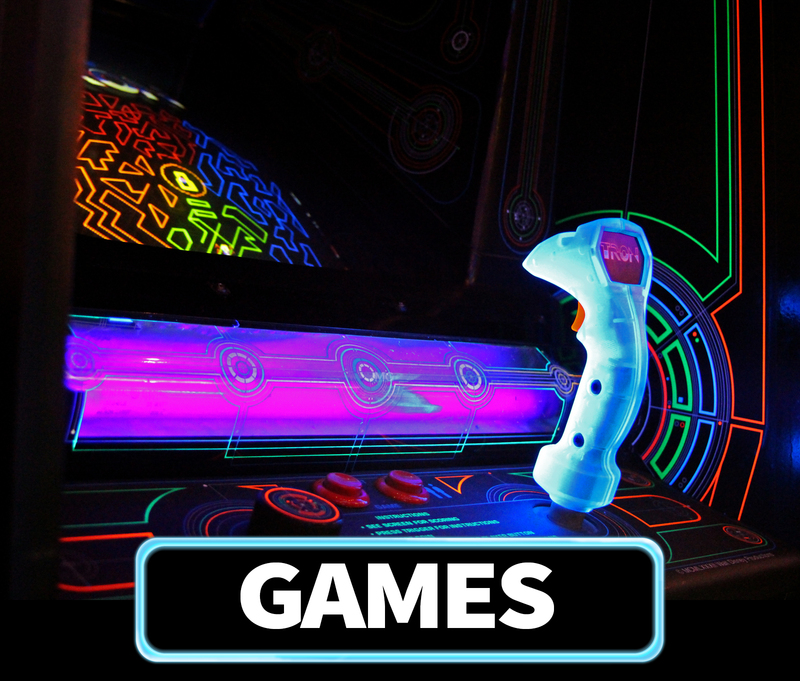 Kids walk in and enjoy seeing where their favorite characters began; adults walk in and are instantly transported back to their childhood when playing the latest game meant meeting your friends at the arcade. In the heart of Old Town Pasadena- easy access from the 134, 210, & 110. 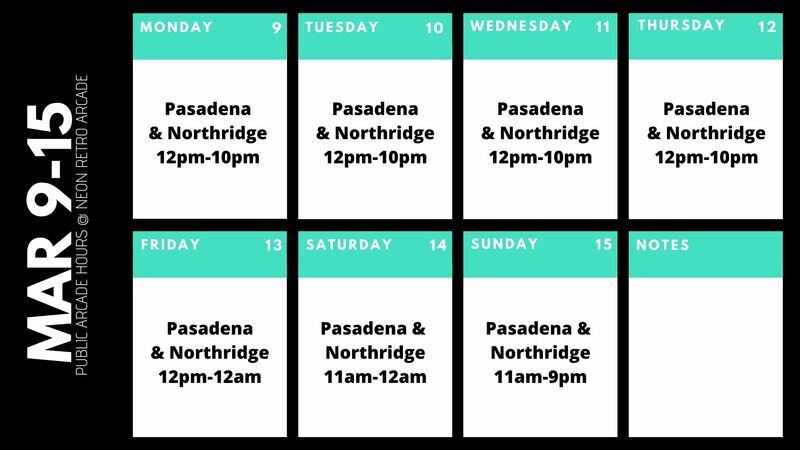 In the center of Northridge right by CSUN- easy access from the 101, 118, & 405. 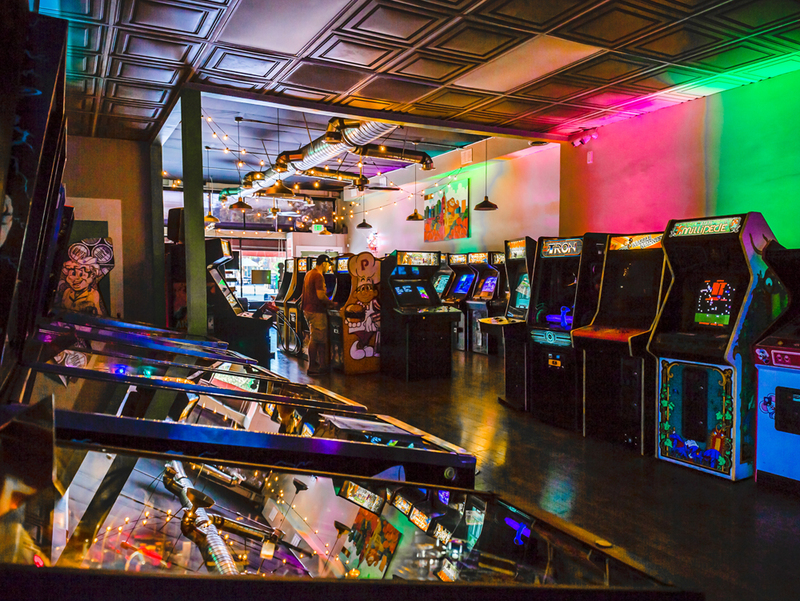 We feature a mix of video games and pinball machines from the 80s & 90s, with a few newer consoles mixed in too. Looking for an easy, fun & unique event that guests of all ages will enjoy? You found the right place! Don't worry, we've got you covered. Here are answers to some common questions. 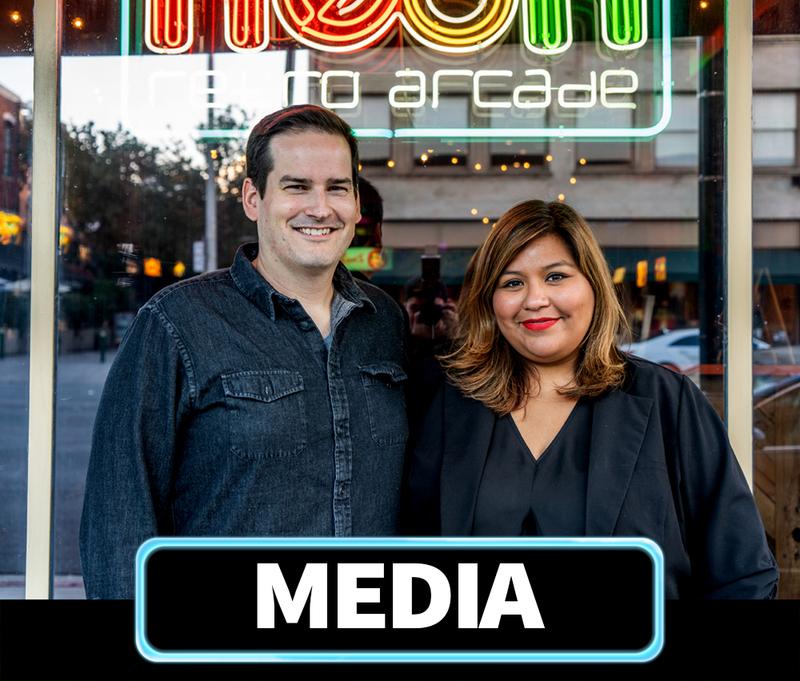 Here are a few media features highlighting your favorite arcade.